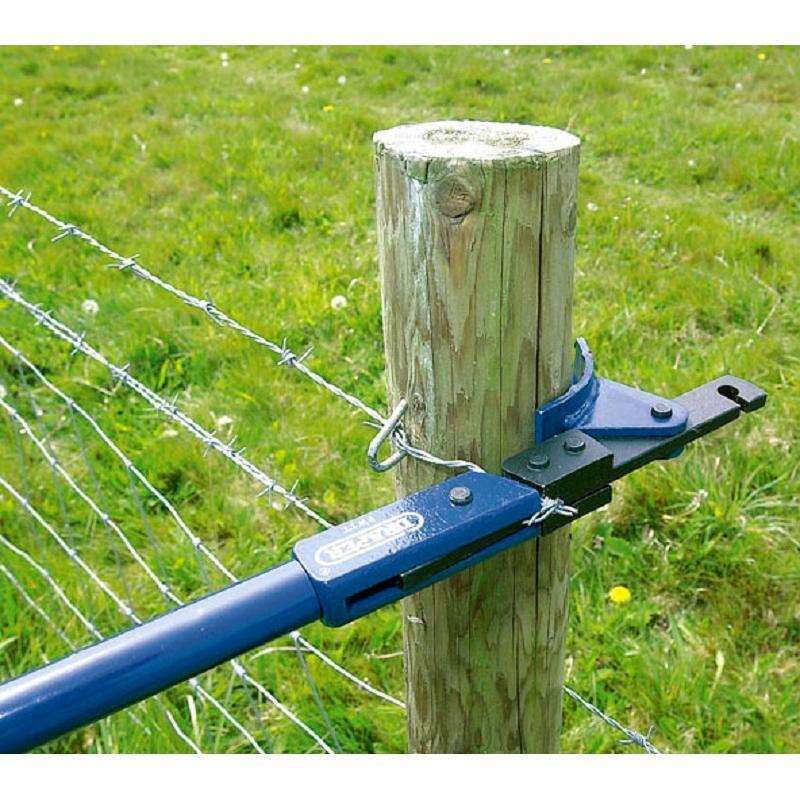 The Hayes Wire Strainer is a high quality wire tensioner ideal for tensioning wire fences. 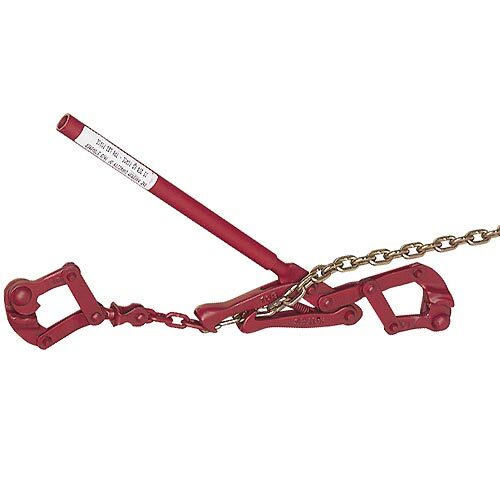 The Smooth action of this wire strainer will not bite, tear or weaken the wire, making it perfectly safe for repeated usage. 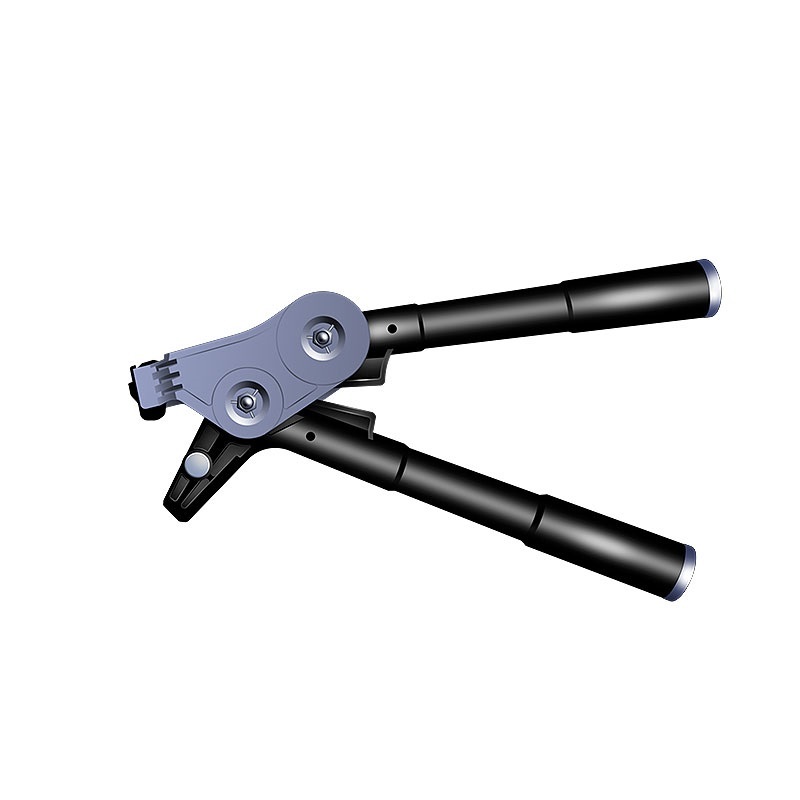 Reliable and easy to operate, the wire strainer is designed for tensioning plain, high tensile or barbed fencing wire. 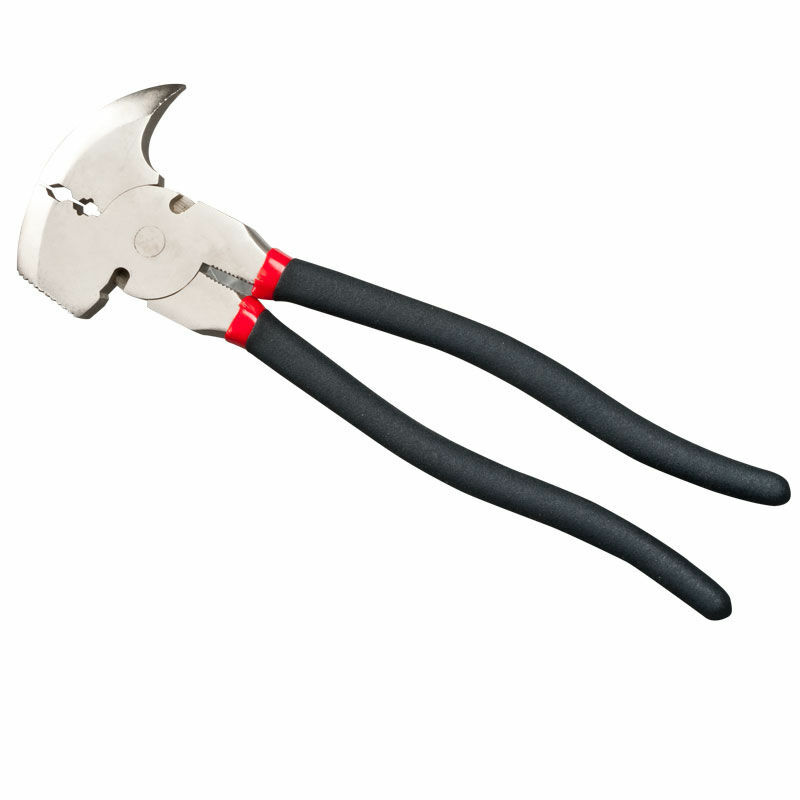 The strainer grips firmly without damaging the wire for a secure professional enclosure. 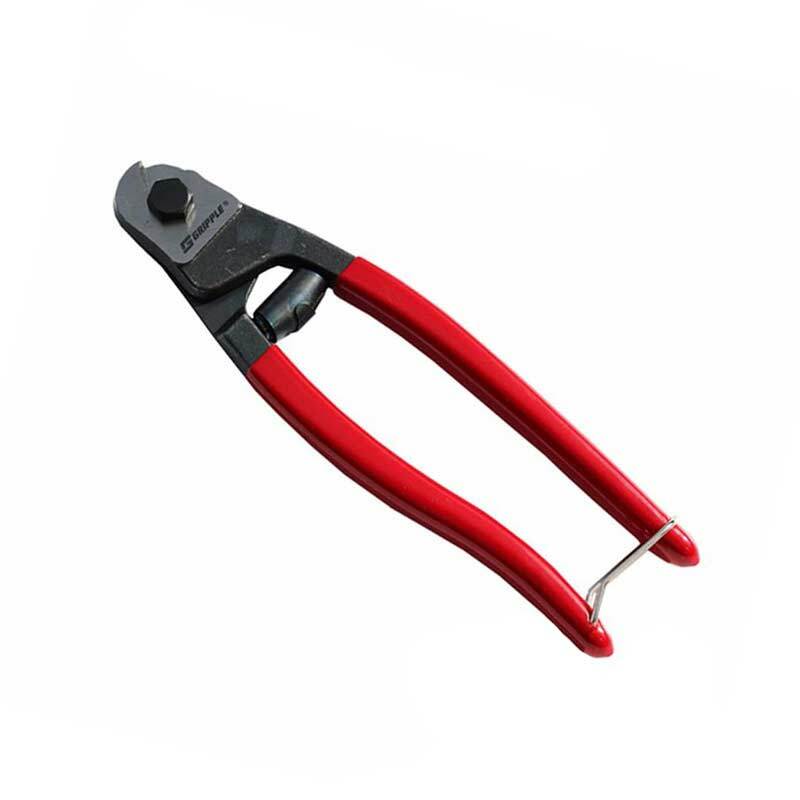 Trucraft wire strainers, can tighten plain electric wire, barb wire and individual strands of sheep wire. Ideal for farmer use. 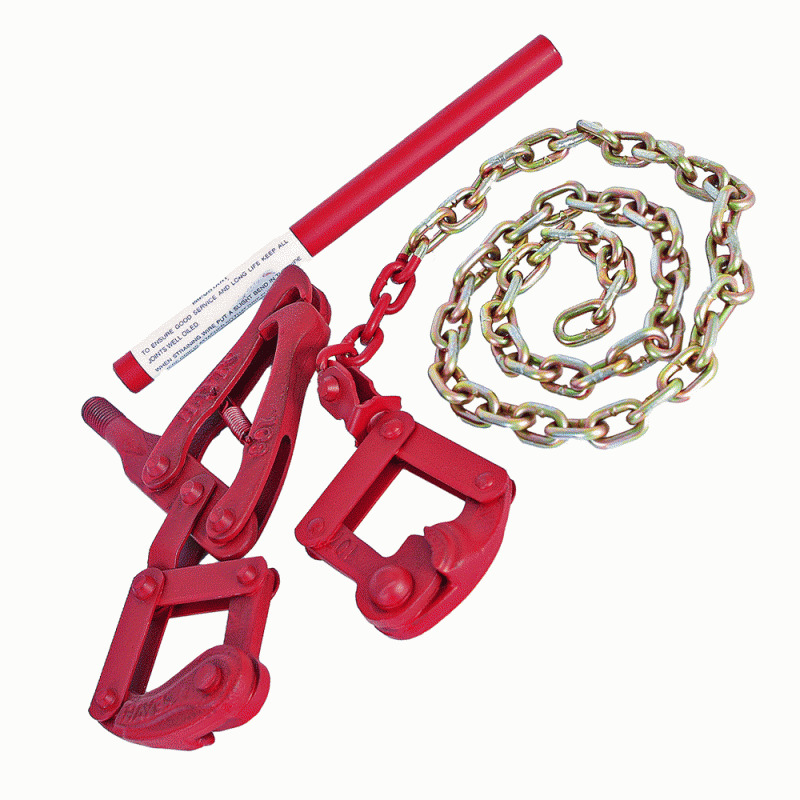 Stretcher clamp bar for tightening sheep wire, pulls all strands together. 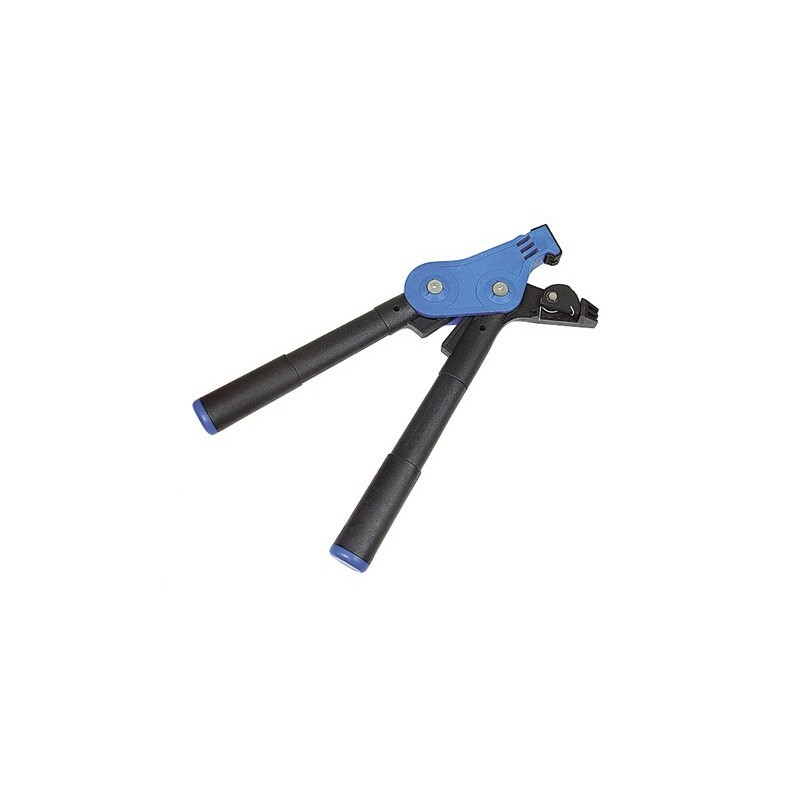 Gripple tensioning tool for fixing/attaching single lines of plain wire with gripple attachment. Can set the torque strength to the tension needed. Comes with 50 gripples. 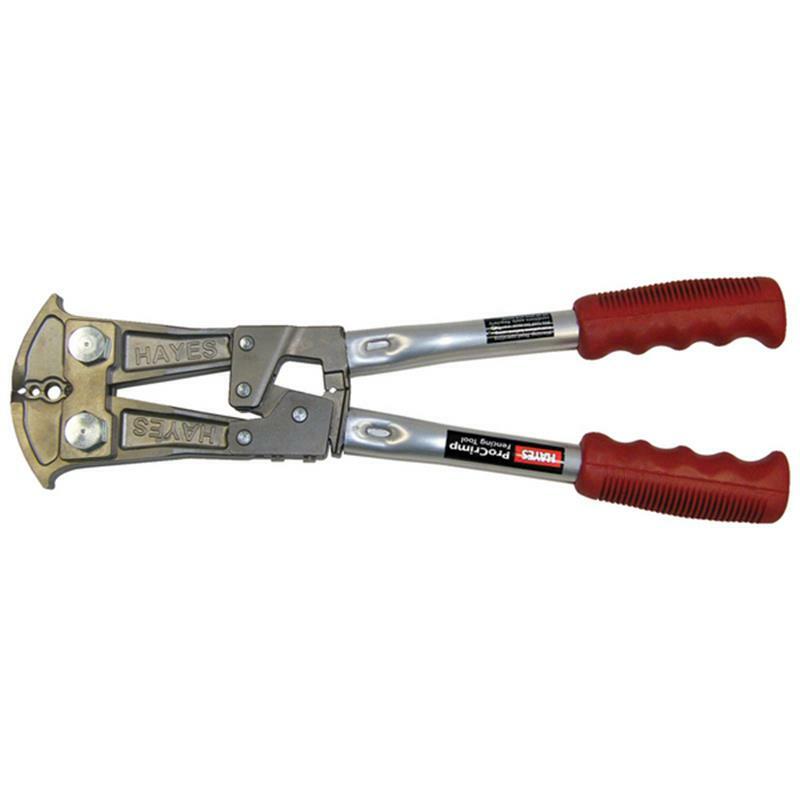 Contractor gripple tool is used by professional fencers for fixing/attaching single lines of plain wire with gripple attachment. 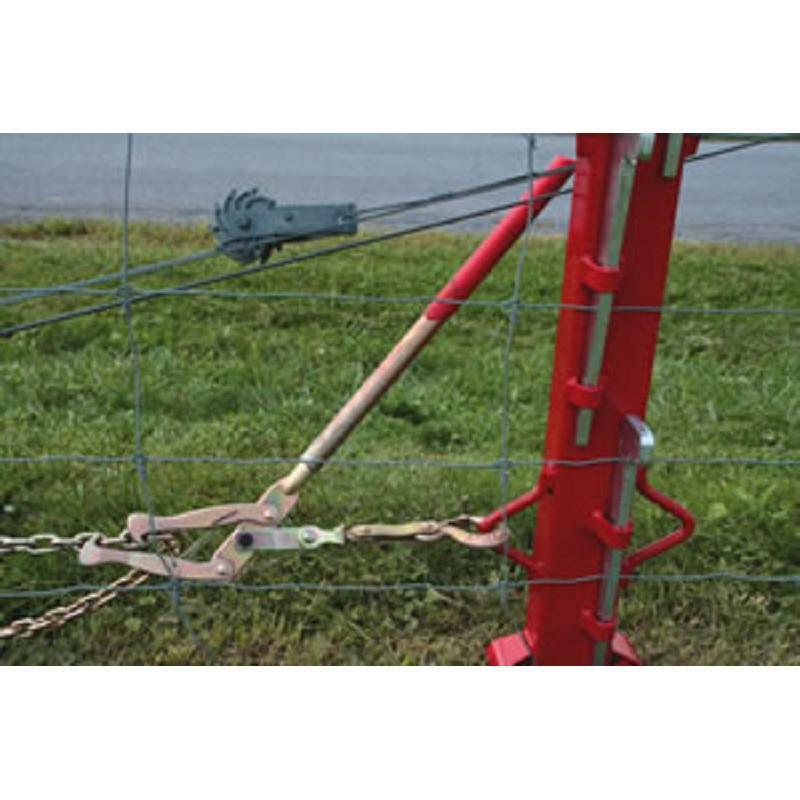 A wire tensioning bar used for tensioning wire at straining posts. One person operation, they can tighten the wire and steeple it by using the extended shaft. 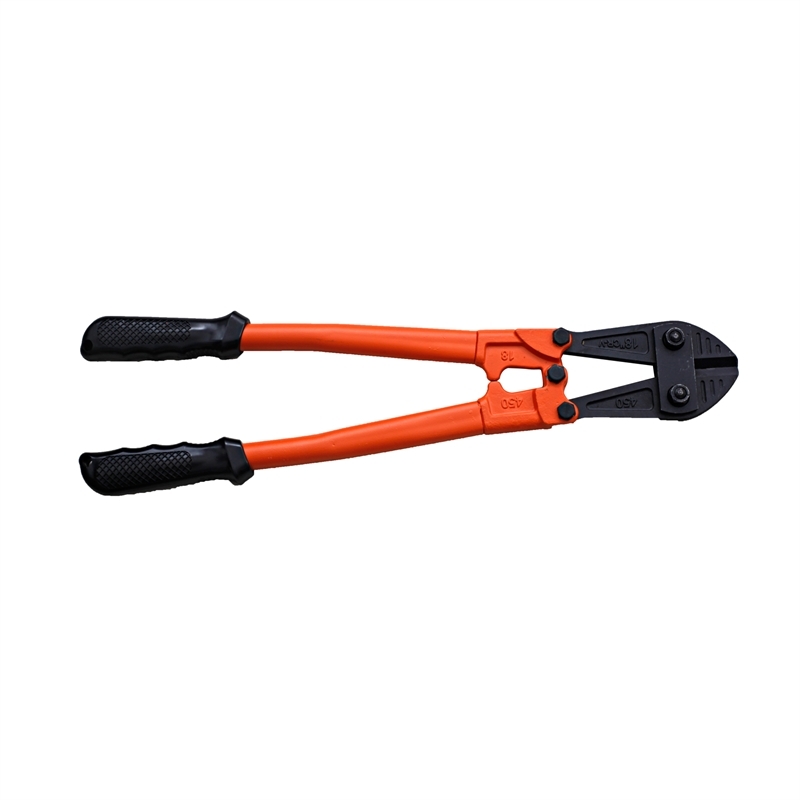 4 in 1 fencing tool, staple puller, wire cutter, cable stripper and a 2.5mm crimper. 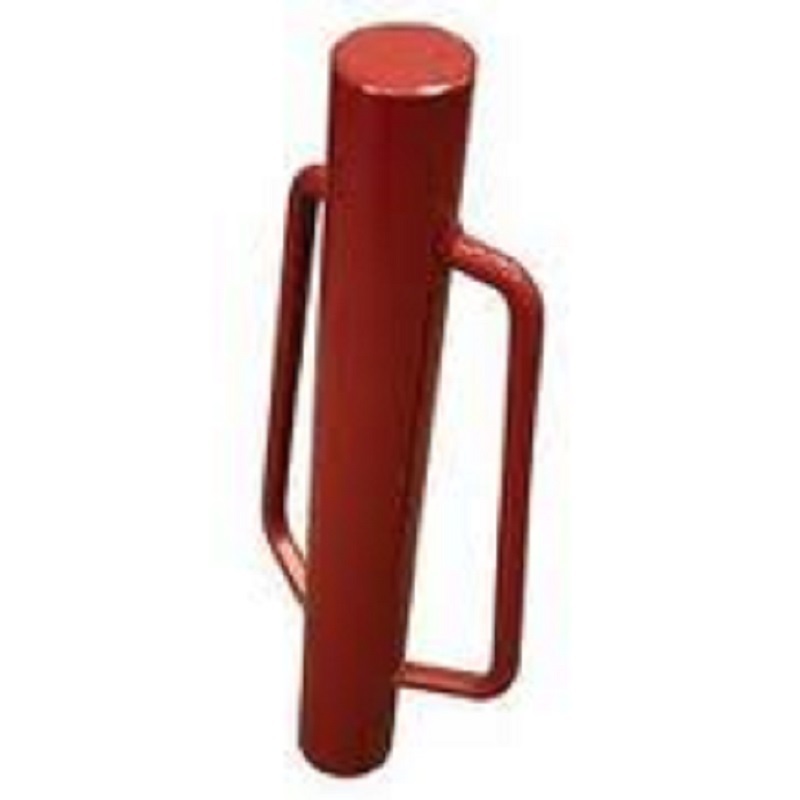 2 handle steel post driver, 19kg. 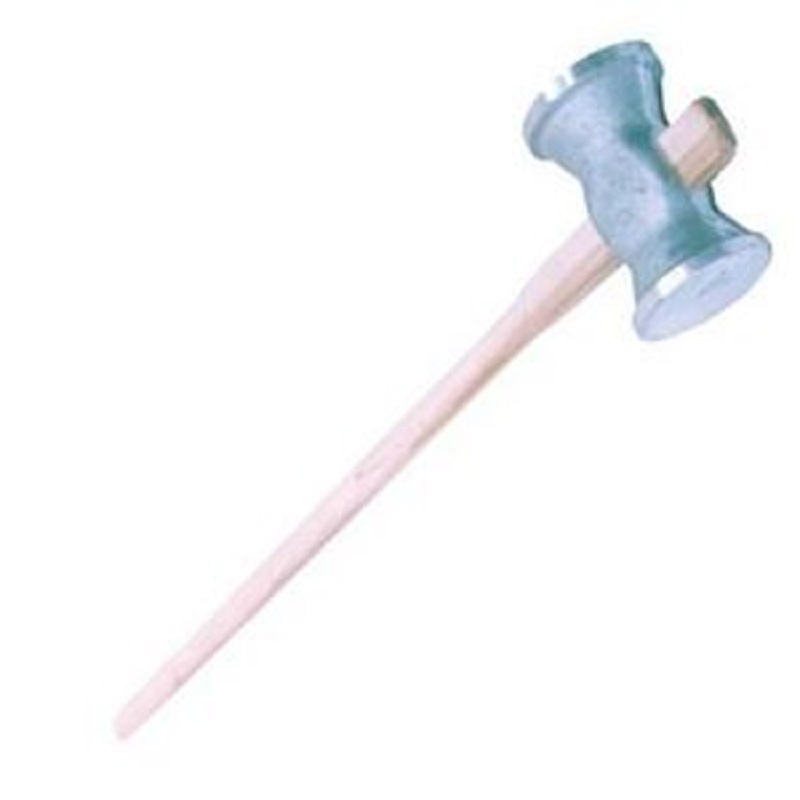 Aluminium maul, ideal for sledging in timber posts.